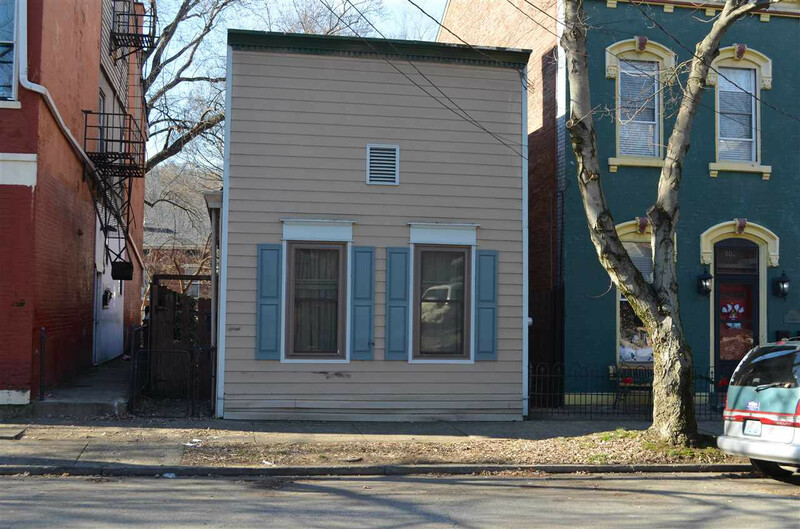 Great investment opportunity in the Heart of Mainstrasse! Being SOLD AS IS, but lots of potential with this 2-3 bedroom home with its own garage too! Fabulous location with being minutes to expressway and downtown Cincinnati!